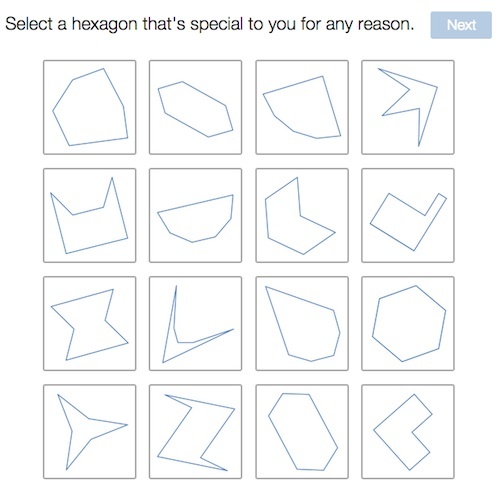 This entry was posted in Lessons, News and tagged desmos, functions, game, hexagons, polygraph. Bookmark the permalink. Hi Christopher, I was excited to see your article in the most recent Math Teaching in the Middle. I was intrigued about the mention of calculus and about your list of what is part of the Elementary Algebra topics. When I went to the end of the article to read about its author, I smiled when I saw your name. I will be sure to share with the middle school teachers. Just today, a high school teacher was talking about CCSS at the high school level and that the only way they were going to be able to meet the high school standards of the CCSS was to push some stuff to the middle school. This didn’t make me happy. We are using CMP3 and I feel like our plates are full. I mentioned to the high school teacher that perhaps after they’ve aligned with the CCSS they might be able to let go of some content that they’ve been teaching. hmmm Thank you for your sharing.